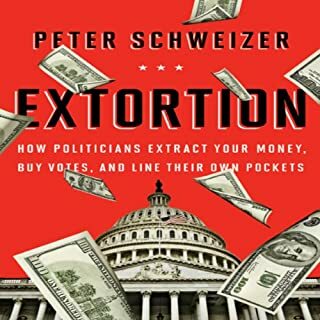 Peter Schweizer's bombshell investigation reveals how Washington really works: politicians extort money from us, then use it to buy each other's votes. Our legislators' desire for cash influences everything-from how they write laws to when they vote on a bill... Extortion finally makes clear why Congress is so dysfunctional: it's all about making money, not making law. In Makers and Takers, Peter Schweizer broadens his scope to examine the damaging effects of liberal philosophy on ordinary Americans. 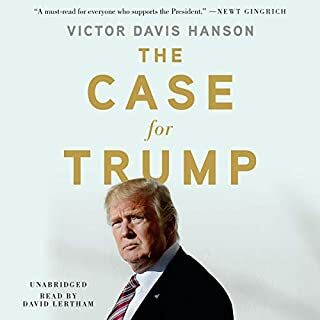 Drawing on national polls and academic studies, as well as the revealing testimony of liberals themselves, Schweizer shows that liberals are, on the whole, less honest, less generous, lazier, and more materialistic than their conservative counterparts. 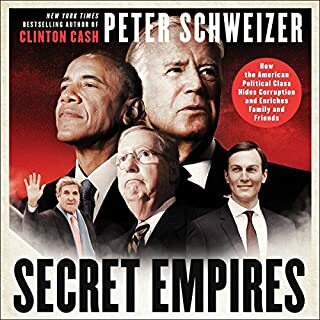 In his New York Times best-selling books Extortion and Throw Them All Out, Schweizer detailed patterns of official corruption in Washington that led to congressional resignations and new ethics laws. 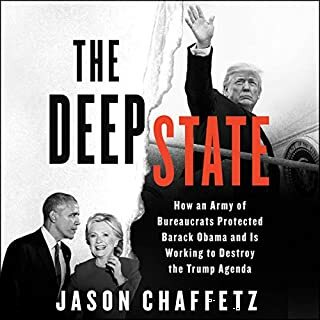 In Clinton Cash he follows the Clinton money trail, revealing the connection between their personal fortune, their close personal friends, the Clinton Foundation, foreign nations, and some of the highest ranks of government. 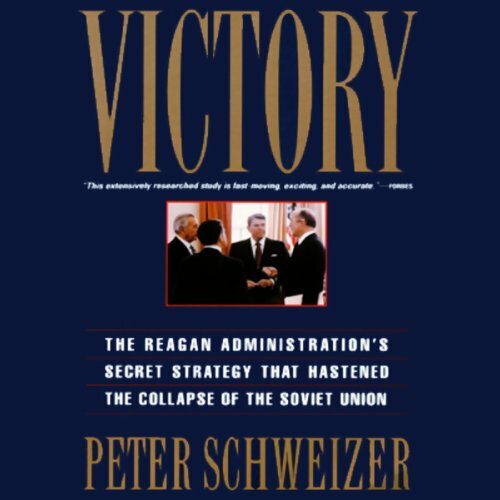 In this explosive book, Peter Schweizer provides the riveting details of how the Reagan inner circle undermined the Soviet economy and its dwindling resource base and subverted the Kremlin's hold on its global empire. Using secret diplomacy, the administration dramatically reduced Soviet income while at the same time driving Moscow to expend an increasing amount of precious assets. On another level, there was an American initiative to provide covert aid to indigenous forces in Poland and Afghanistan to roll back Soviet power. 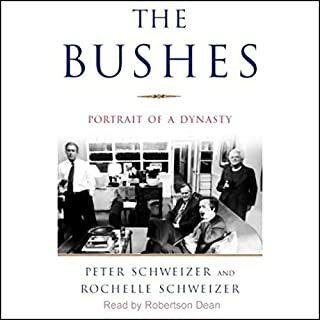 Schweizer's compelling and convincing argument on the Reagan administration's calculated strategy is impossible to ignore. Good book. Describes the details of the economic warfare waged against the USSR. It is also interesting to see how we forged a much stronger relationship with Saudi Arabia (for better or for worse) to hasten the collapse of the USSR. Really this is more of a story about Bill Casey than Reagan, but no matter. The narrator isn't the best, but he's not the worst, and the author can be a bit repetetive. There are many things I liked about "Victory." I liked the overall theme that Reagan and the other Cold Warriors brought down the USSR through their efforts. This is refreshing to hear since left-wing revisionists give the credit to Gorbachev. I enjoyed hearing details of what the USA was doing in Poland and Afghanistan in the 1980's. Even though I had read quite a bit about both theaters, I was unaware of some of the interesting details that Mr. Schweizer has included. Also, I gained a better understanding of the basis for the friendship between the American government and the Saudi royal family. The only bits that I had trouble with were the calculations of how much the USSR lost and Saudi Arabia gained from the decrease in the value of the dollar in the mid-1980's. I think the author was bending mathematical logic. Victory is an extraordinary story. It seems to be incredibly well researched and documented. It maintains a compelling narrative and it is very well read. It was a wonderful eye opener for a die hard liberal who hated Reagan. Winning a war without bloodshed! You For most of my early years the end of the Cold War was nowhere in sight. There were many peripheral battles which were considerably more than scrimmages. eg. Korea and Vietnam. Indeed the Cold War was a series of hot wars until economic war fare matured. This is the story of how it was done. "The biggest barrier to learning is believing that you already know the answer." 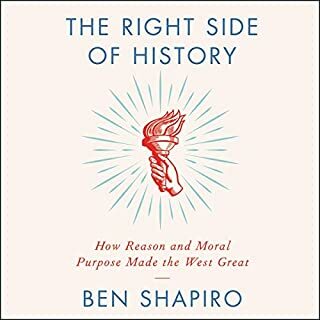 This book helped me through that phase of ignorance about this important subject of modern history.